I have been out of the buying loop for a while due to loss of storage causing a clear out and other parts of,life getting in the way. I have been in the position to get another car for a couple of months and looked at a couple but they just haven’t got the juices flowing. The Capri still needs to be a priority for funding so any purchase needs to be low cost. The problem is that I am not sure any car exists to fit what I want. It needs to be £300 or thereabouts, preferably MoTed but at worst MoTable with limited time and very low cost. Ideally four seater as whilst I love two seaters a lack of time means it will need to do family duties if it’s going to be used. Minimum of electronics. ‘Sporty’ or old (90s or earlier, earlier the better), able to go on classic insurance. Aesthetics are less important. Not a million miles from the midlands. I would love a Cortina or old French chod but can’t them being close to my budget. Does such a car even exist? Or should I just really push to get the Capri sorted? (Difficult over winter as it’s all paint prep that needs doing). I'd stick the dosh into the Capri and get that sorted. Besides that sort of budget won't go far at all if you want an old pre 90's car anymore. Especially if you want something that's not absolutely rotten or a project that'll just eat more money up. 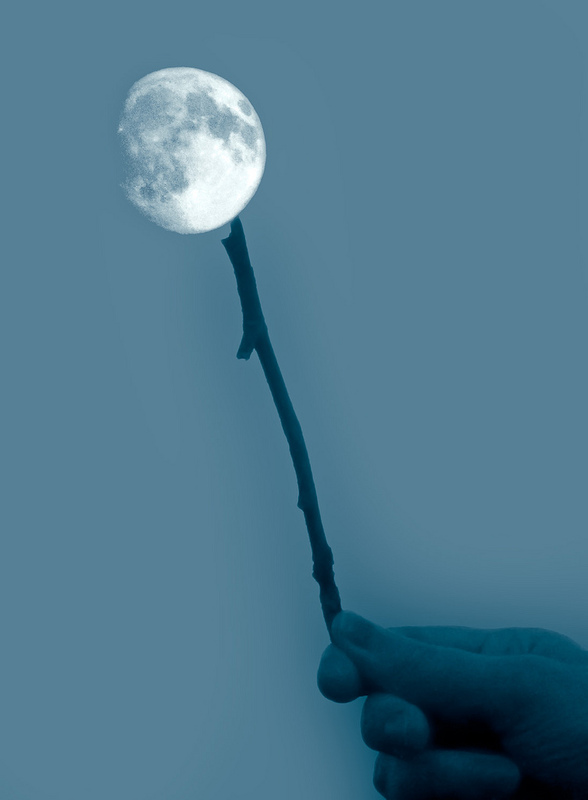 Yup, that’s what it seems like! Only last year I got a couple of 80s car for that money. And a Dolomite for not much more but that did absorb a few hundred more to be safe and reliable. 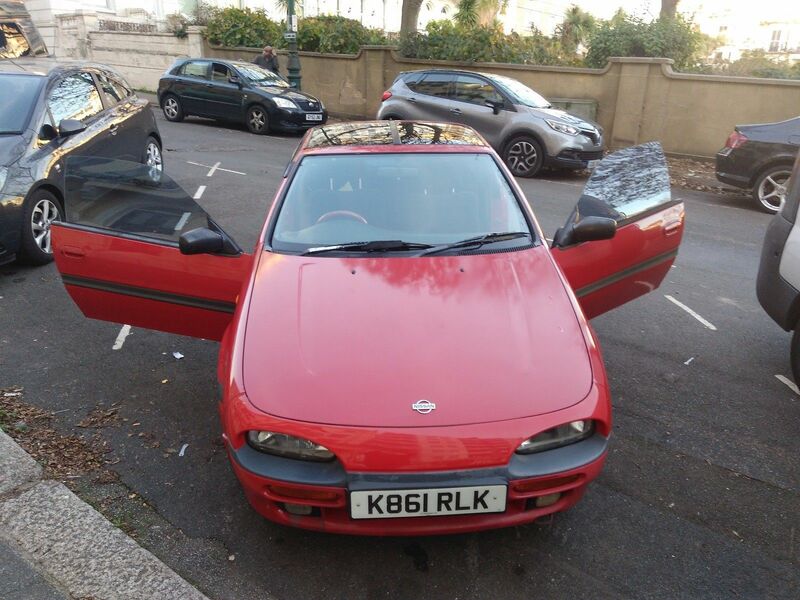 And thought I had bought a mates Celica for £350 but turned out his other half couldn’t bear to let it go, so they are still out there. Just not sure what to look for even really. What about Eddie's Saab? Looks like the roffle is experiencing a Christmas slow down. I have been uming and ahhing about that and then saw someone else had put their name down on it so I believe it’s gone. The only issue with that one was the distance and weekends are pretty full for the next few weeks but should have thought to ask if it could have been held on a deposit. You snooze you lose as they say. That’s a good shout, nearly had an Alfa a few times but never found one that worked at the time. Here we are, a cornucopia of crap. 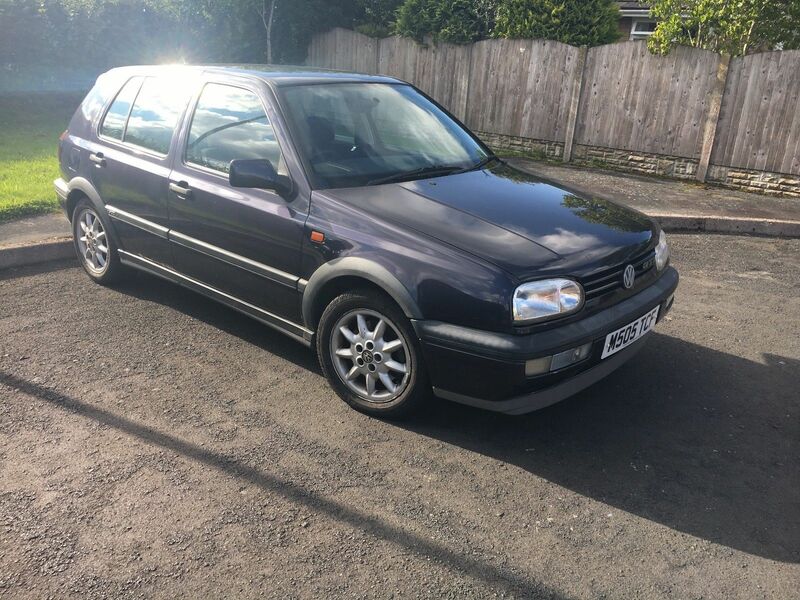 A couple off saveable Mark 3 Golf GTi's, a decent 98 GTV, ST24 Mondy. Nissan 100NX, these have got to go up at some point. Not very manly but probably a laugh to drive. Are you sure it wasn’t cavcraft? Oh God no. 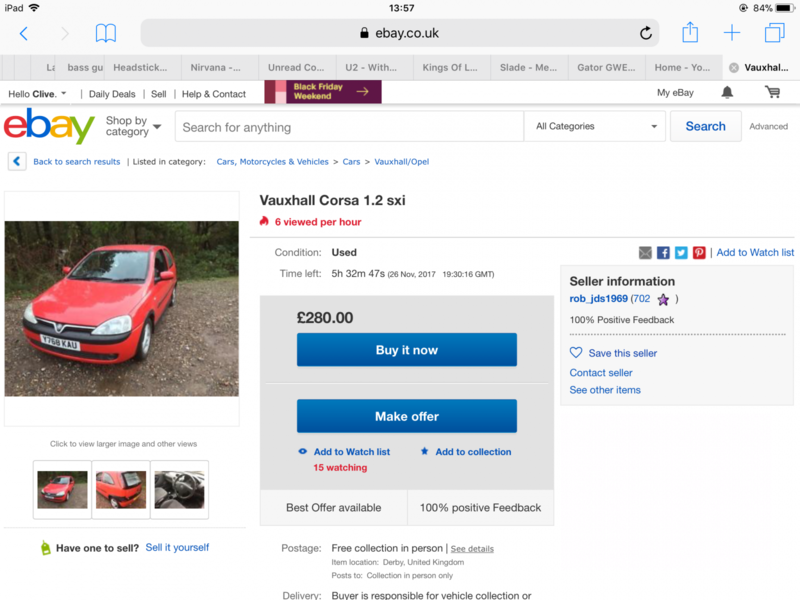 £300 doesn't mean dismal Junkmann. I reckon my choices r winnahs. The Accord Coupe and the green 3 door Rolf GTi. The Alfa GTV is gorgeous but I doubt it will end in my budget. 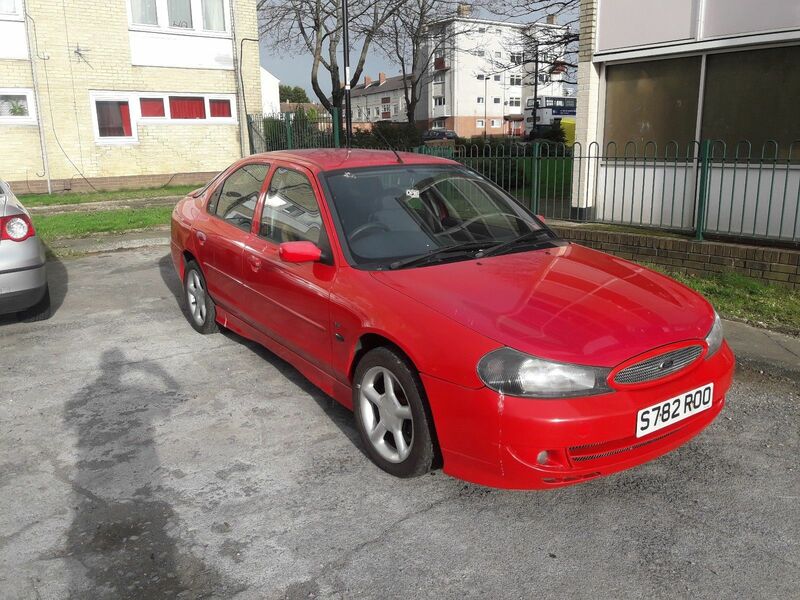 Sadly I don’t see Mondeos or Rover 200s as either sporty or old enough to be of general interest. 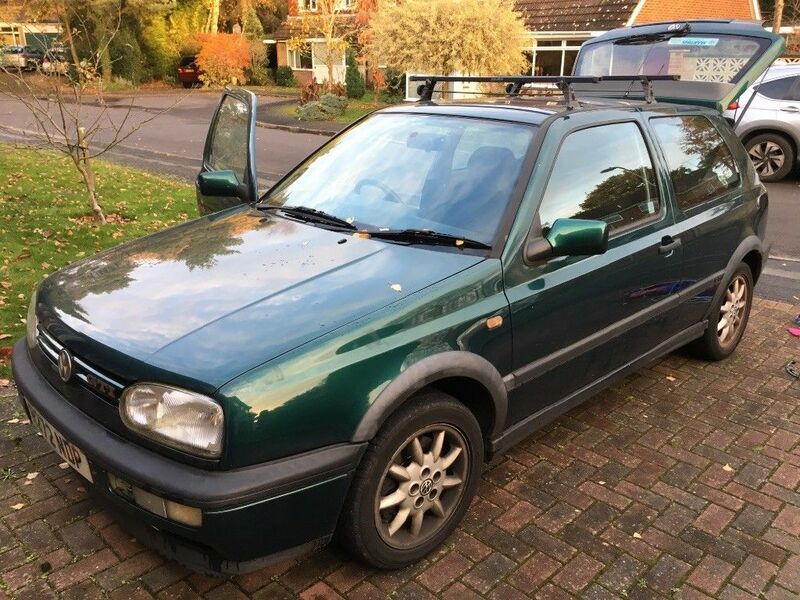 The green GTi then? That looks straight and they have to be a decent place to park 300 quid. 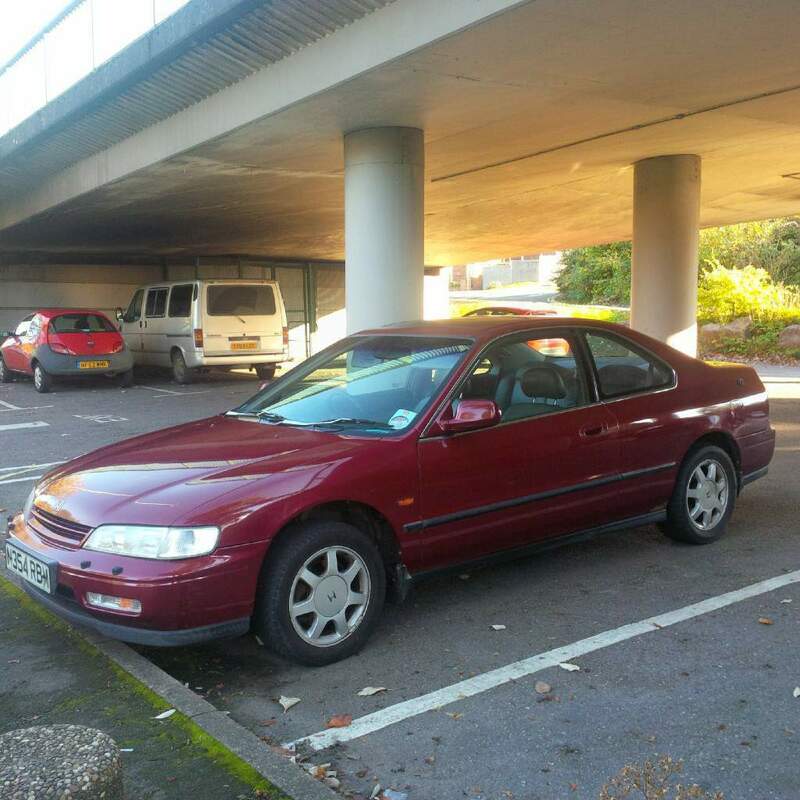 I bet that Accord drives lovely but drugs were clearly involved in deciding on the B.I.N price. The Accord does look very nice and I have always liked that model. Are they heavy on electronics though? 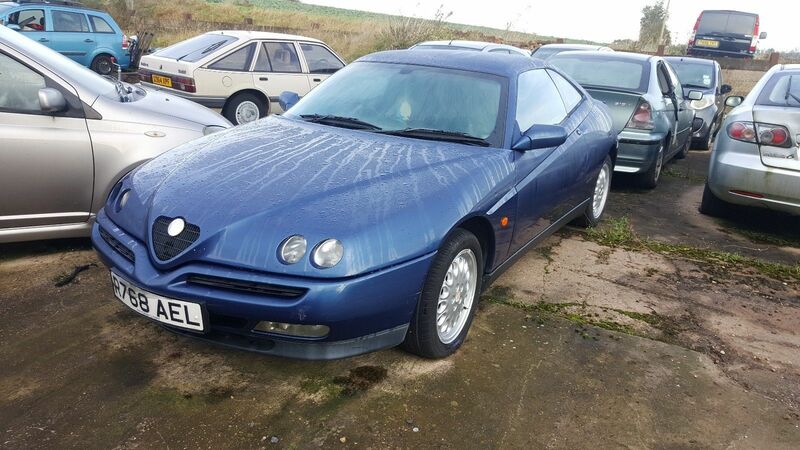 Ive had a look on eBay and Autotrader but there’s not many Hispano Suizas or Alfa Montreals for £300. I’d have thought finding anything that starts runs and stops and has any prospect of seeing the winter out would be fair game. Probably doesn’t help that scrap is £150 a tonne or so, anything interesting for £300 will probably be an absolute nail. Not really, no more than any other 90s petrol car. You would think that but Eddys Saab proves it’s not the case. They are still out there, it’s just finding them. fiat4alfa's T-series 420 may* fit your requirements ? Not a big fan of the later Rovers, wouldn’t mind a convertible or coupe one though. Low mileage Puma, full MOT, recent-ish cambelt, rust in the usual place on the rear arches. Currently on £300 though, so may end up being a bit out of budget. Pumas seem to be going for buttons at present, even the 1.7s - aren't they afflicted with tinworm a la Ka ? Nah, they really aren’t. Electronic injection and probably a blinking light output for fault codes is as far as they go. Until I've counted the money, nobody else owns the Saab... But if you could drag yourself into a Rover 75, my old one should still be available. It's in Southport, 2.0V6 manual, loads of MoT. I have a puma that needs a bit of work to get back on the road. I sort of acquired it to save it from the scrapper. I haven’t bonded too much with it and it needs the usual welding so unlikely to get it before the Capri gets sorted. I think it will be a nice car when sorted.